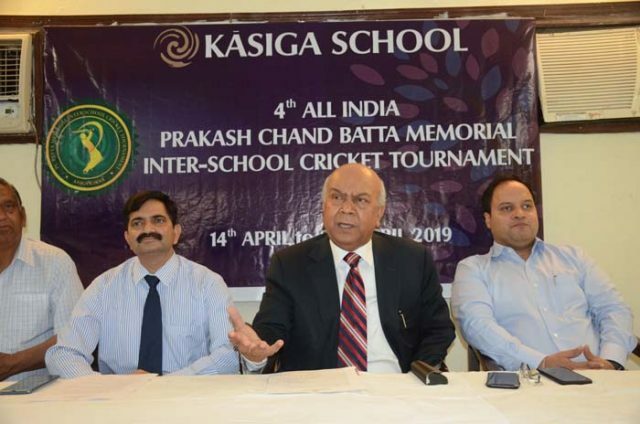 Dehradun, 12 Apr: Kasiga School will host the 4th All India PC Batta Memorial Inter School Cricket Tournament 2019 from 14 to 28 April at its Oval Ground. This information was shared by Ramesh Batta, Chairman of Kasiga School, at a press conference, here, today. He said that the opening match would be inaugurated by Dr BVRC Purshottam, Garhwal Commissioner, along with other dignitaries and members of the school management on 14 April. The opening match will be played between Gyan Ganga School, Patna, and MDK School, Sirsa. 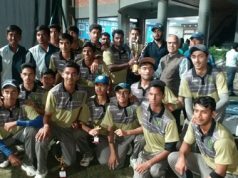 Participating teams in this tournament would be Woodstock, RIMC, Welham Boys, Doon International Riverside, Indian Public School, Selaqui International School, Wynberg Allen, Asian School, Aryan School, Col Brown, MAMS, Raiwala, Kasiga A Team, BK Birla, Pune, Gyan Ganga International, Pune, MNS, Rai, Sonipat, DPS, Solan, Modern School, Delhi, Aryan International, Varanasi, CMS, Lucknow, MDK, Sirsa, Sant Nishchal International, Sirsa, Gyan Ganga, Patna, Vidya Jain, Delhi, and Kasiga B Team. 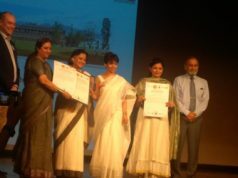 The tournament is held in the memory of his late father, Prakash Chand Batta.